How is your current coursework relevant to this position? This helps you to see where a potential intern’s strengths are, and it also allows you to think about how they would fit into your company. If you’re in desperate need of someone to help write press releases but the people you’re interviewing are mostly focused on computer coding, you may find that you don’t have much work for them to do. The best way to keep both interns and staff members satisfied is for you to bring on individuals who can actually help with the company’s current work load. What do you hope to gain from this internship and what skills can you bring to our company? Some businesses forget that interns need to get something out of their experience. Simply sending them to make copies and fetch coffee all day won’t benefit them. You also want to think about what you can do to provide some benefit to them during their time at your organization. Asking them upfront what they hope to learn is a good way to do this. This question gives you some insight into what drives the candidate, and also allows you to verify that your business is a good fit. As an added bonus, great interns can often turn into exceptional full-time employees. 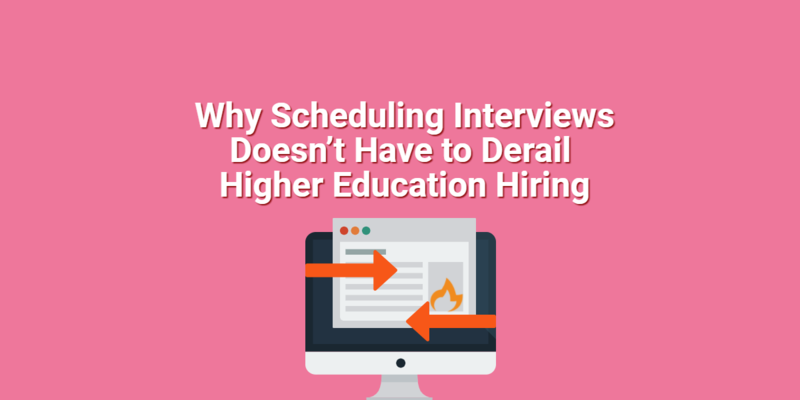 If you hire an intern who meshes well with the rest of your team, you may be able to bring them on board full-time when they graduate if you’re in need of additional help. 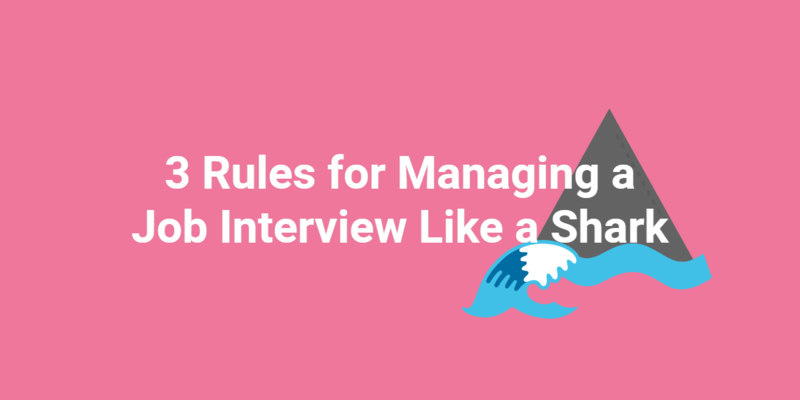 While internships should certainly be a learning experience, you don’t want to have to teach an intern every tiny detail about the business. This will be time-consuming and, ultimately, frustrating. Ideally, your intern will have a good foundational knowledge about the business when they begin their program. The internship will just give them additional hands-on experience. 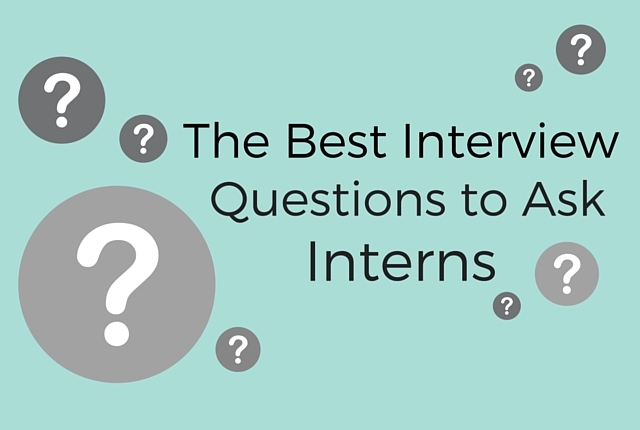 How do you go about finding the most qualified interns? Share with us in the comments!